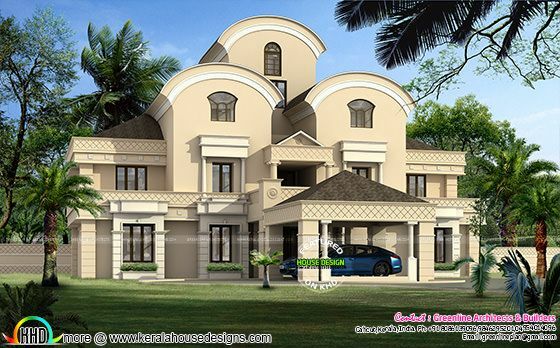 Luxury house plan Arabic style architecture. Total area of this house is 6669 Square Feet (620 Square Meter) (741 Square Yards). Design provided by Greenline Architects & Builders, Calicut, Kerala. Ground floor area : 4390 sq.ft. First floor area : 2279 sq.ft. Total area : 6669 sq.ft. 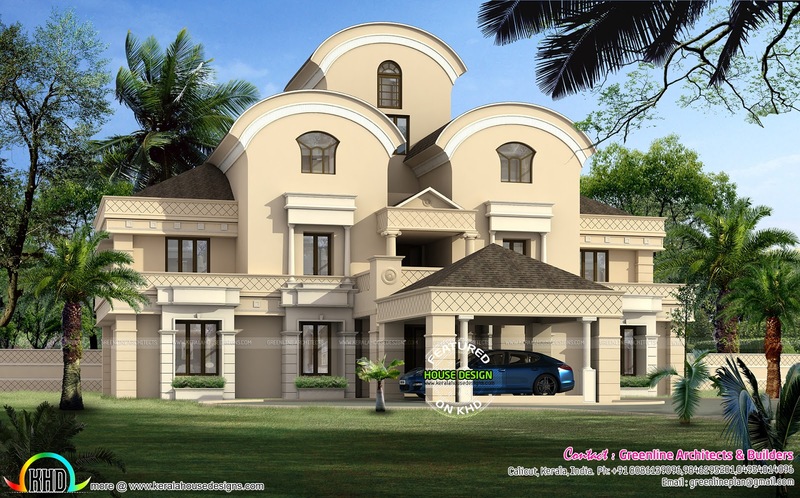 0 comments on "Luxury Arabian style home design"